Hi everyone! 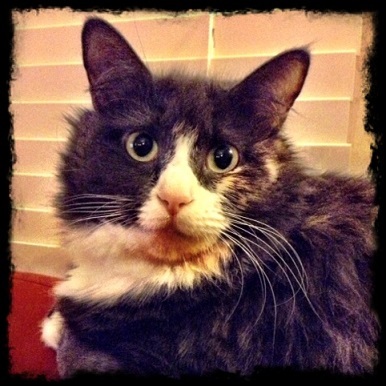 It’s me again…Samantha…yes…the cat! 1. I found out today that some wonderful people have nominated this blog for some lovely things, and that makes me happy! 2. 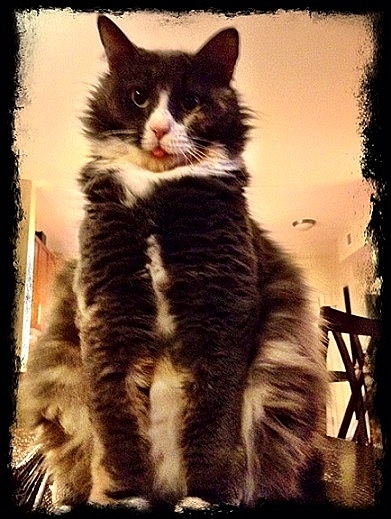 I found out that my human trusts me enough to give me, such an ordinary kitty, the honor of writing the acceptance post for them, and that makes me even happier! 3. I caught a 6-legged critter yesterday…and I played with it for a while (but please don’t tell my human I already broke my New Year’s promise…). 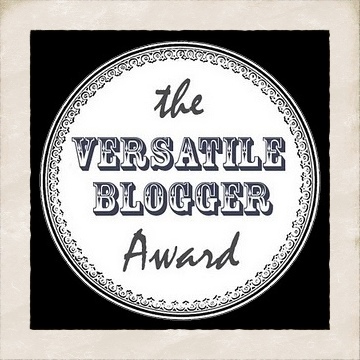 • The Versatile Blogger Award: Thank you, CrumpledPaperCranes! We love how you cover everything from poetry to crafting. You are certainly deserving of the Versatile Blogger title, and we thank you for thinking of us! 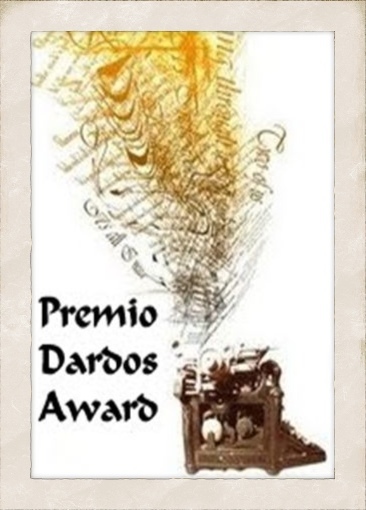 • Premio Dardos Award: Thank you, Ruth Brodrick! We love how you are a medical student who takes time to write and blog; that makes you super cool in our book. Thank you for contributing to the world of medicine as well as the blogosphere! 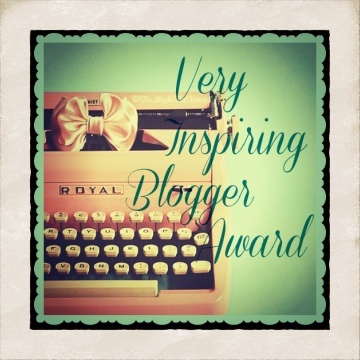 • The Very Inspiring Blogger Award: Thank you, Erica at Suburban Hobo! My human and I just adore your blog. Thank you for thinking of us! — I love Flamin’ Hot Cheetos. PuppyDoc likes them, but I go just nutty over them. I could stick my head in a bag and just fall asleep I get so happy! — I came from the Humane Society. That’s where I met my human for the first time! On the other hand, PuppyDoc is not from the Humane Society. — If I ride in a car, I must sit on my human’s lap, because I am really scared of Pet Taxis. We have accomplished several 12-hour road trips in this configuration. — I secretly wish I were a doggie…sometimes I even think I am one! — I had one litter of kittens before my human found me and gave me a new life. 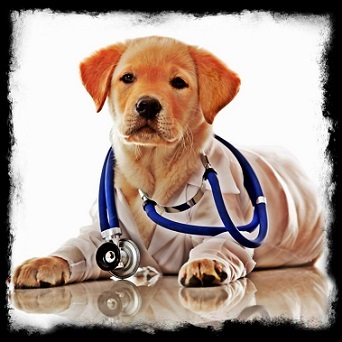 PuppyDoc has not had any litters. — I love my human more than anything in the world! Even more than freshly opened canned tuna! I hope I did an okay job on this post. Thank you so much for reading! Again, I am humbled.